Cool Way Direct provides the safest, smartest, most fuel efficient and environmentally friendly transportation equipment on the road today. We have complete visibility within the logistic cycle through the CyntrX System installed on each truck to track the transportation of the high value and time-sensitive cargo of our customers. This ensures that your shipment arrives safely and at the specific time. 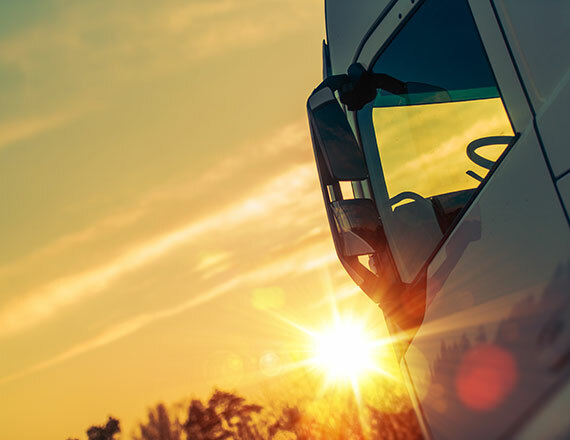 Our state of the art equipment and innovative technology combined with our professional drivers and management team, ensures your shipment arrives safely and at the specific time.